The recent stock market volatility has made it an even trickier time for people to manage their money. When’s The Right Time To Talk To A Financial Adviser? 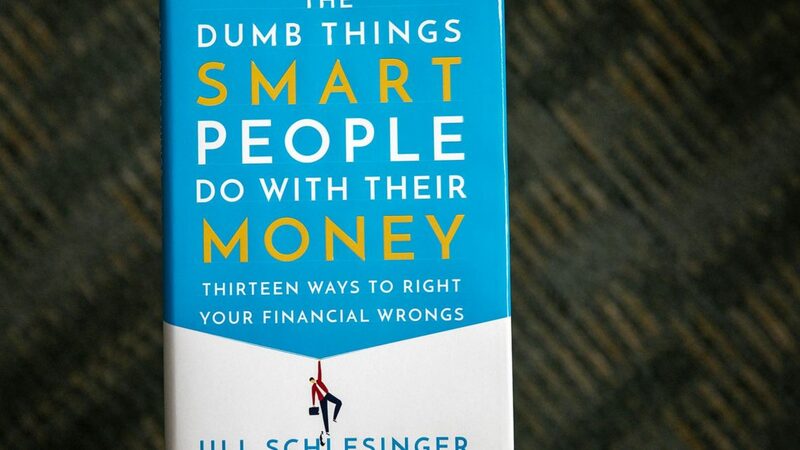 “I would say that there are a lot of people who seek financial advice when really, they don’t need it,” Schlesinger says. “You know what your big three goals really need to be, which is: I’ve got to pay off that consumer debt, I’ve got to pay down those student loans, I’ve got to have my emergency reserve fund and I’ve got to start using some sort of retirement plan. If you don’t have those three things, there’s no reason to go to a financial planner. You can buy insurance online, it’s very easy to do the calculations. But if you have a complicated financial life, or if you and your spouse are fighting a lot about money, or if you are up at night worried about money, those may be some of the signs that you need some financial help.